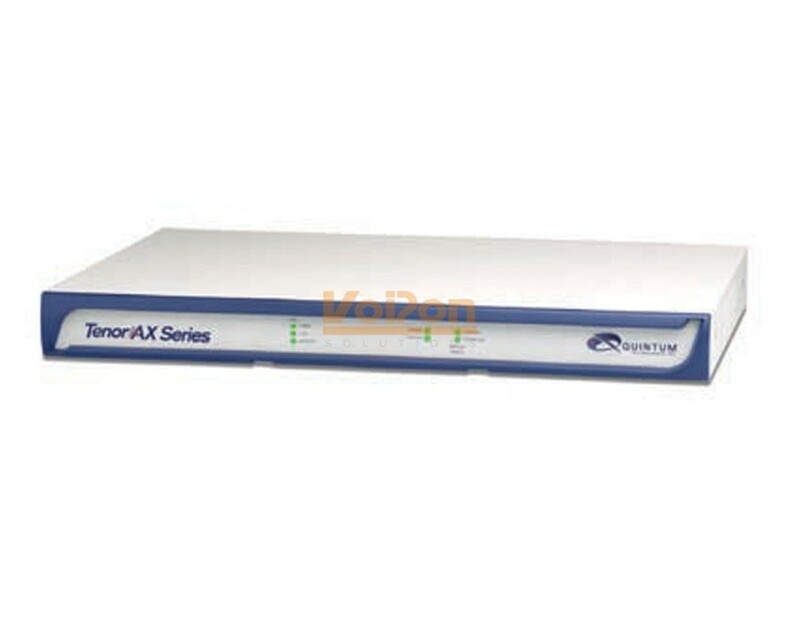 The Sonus Quintum Tenor AXG800 8FXS VoIP Gateway is designed for communications between the PBX and the VoIP network, and supports 8FXS connections to be able to provide dial tone and VoIP-enable station side devices into an IP network. The AXG800 gives small businesses and branch offices with analog voice infrastructures an easy, cost-effective way to capitalize on the power of Voice over IP (VoIP). The Sonus Quintum Tenor AXG800 8FXS VoIP Gateway puts enterprises and regional service providers on a smarter path to better communications: superior voice over IP sound quality, reliable security, cost-saving features and seamless integration with your existing phones, PBXs and network equipment. The AX Series switch supports any-to-any connectivity between TDM (analog), H.323 and SIP devices, enabling enterprises and service providers to rapidly migrate analog phones onto SIP-based networks and connect with Sonus session border controllers (SBCs) for richer, SIP-based services. Each AX Series switch supports up to 60 endpoints and 1,800 calls per hour, making it an ideal choice for multi-protocol communications in small enterprises, large branch offices and regional POPs (points of presence). Maximum call rate: 1,800 calls per hr. 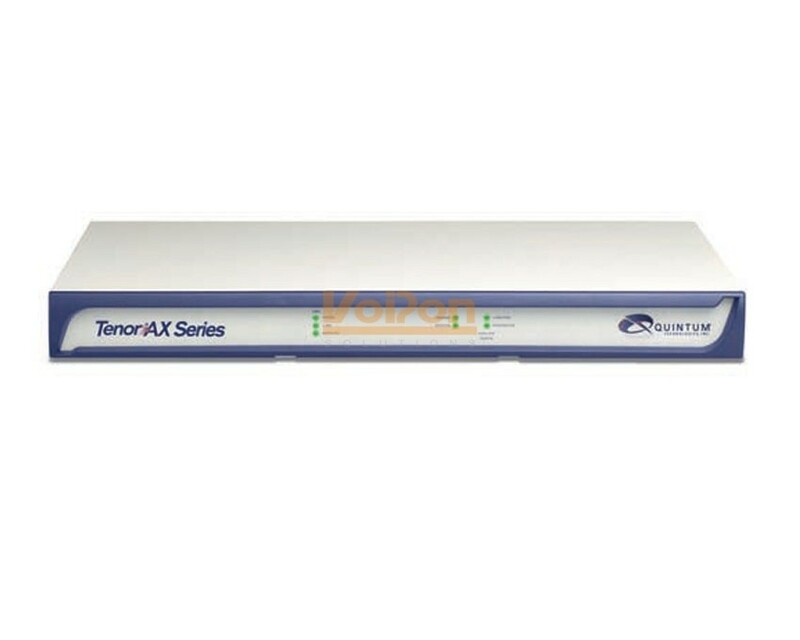 VoIPon - your Sonus Quintum Tenor AXG800 8FXS VoIP Gateway[AXG-800] distributor, supplier, reseller! Get all your wifi at VoIPon! If you would like to be notified when the"Sonus Quintum Tenor AXG800 8FXS VoIP Gateway" is re-stocked, please enter your contact details and we will notify you instantly.